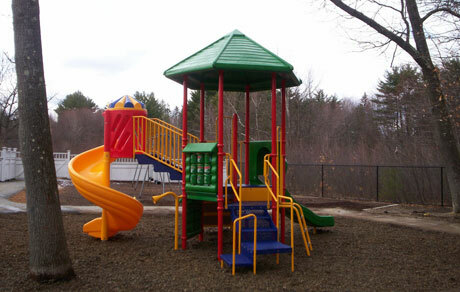 Do we need to pick a play unit out of the catalog? 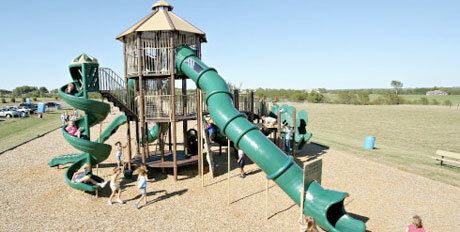 No, we can design custom play units to fit spaces and budgets of every size. Contact us for a catalog! What projects have you completed? Where are they located? 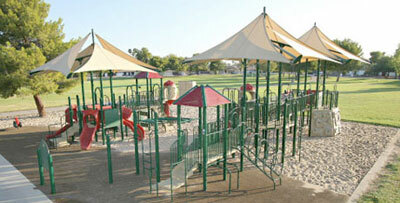 We are currently working on an interactive map and gallery page featuring completed projects. In the meantime, contact us and we'll let you know about some of our completed projects in your area. Will my warranty be valid with a community build? Yes, we will make sure you meet all CPSC and ASTM regulations. What training or certification do your installers have? 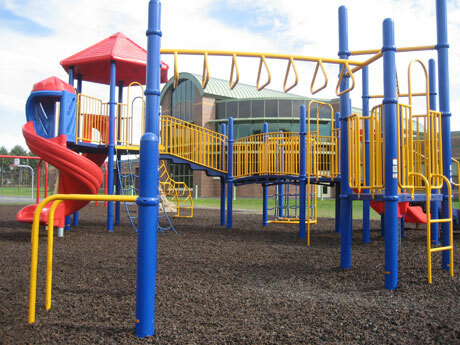 Our installers are factory authorized and have completed playground inspection classes by IPEMA. Our installers are also DOT certified to drive heavy machinery and have passed all specified OSHA safety classes. What is provided with a full installation? Full install is from start to finish miracle reps doing everything, from delivery to cleanup. What do I need for a community build? What do I need for a supervision? Your group will unload equipment, gather volunteers, provide basic tools, concrete, blocks and install equipment with guidance from our installation supervisors. How long does it take to recieve the equipment once ordered? Delivery of all Miracle equipment takes 3-4 weeks to arrive once ordered and is delivered by Miracle's own trucks.